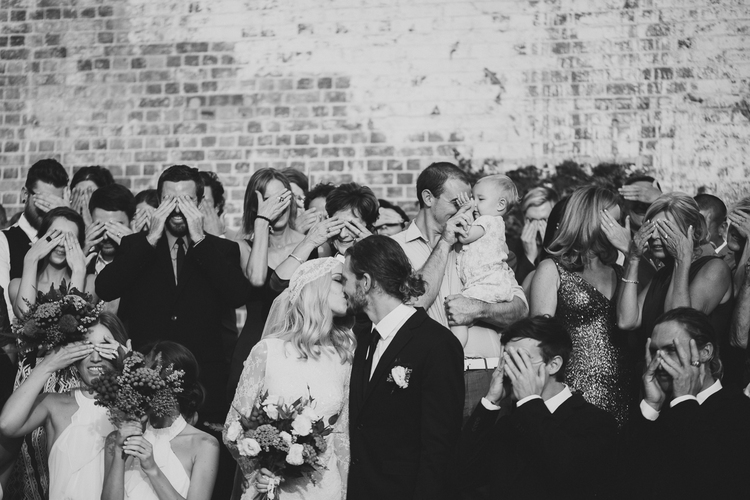 The kiss that says a thousand words…. 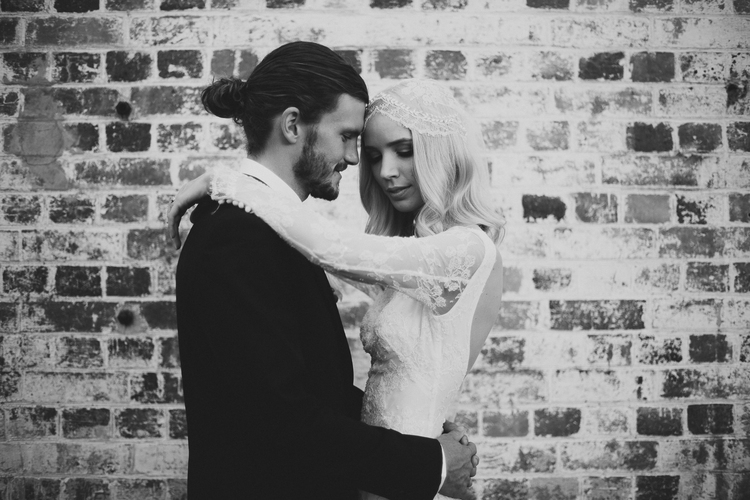 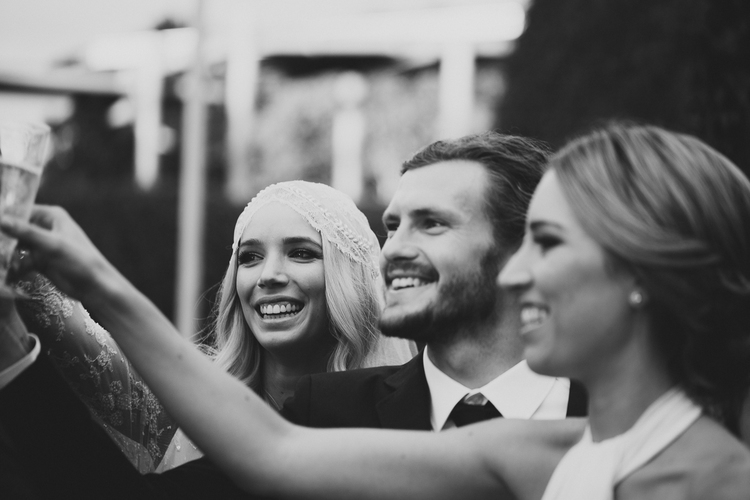 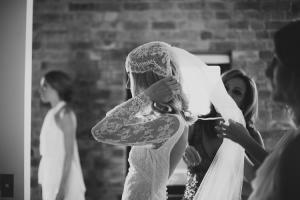 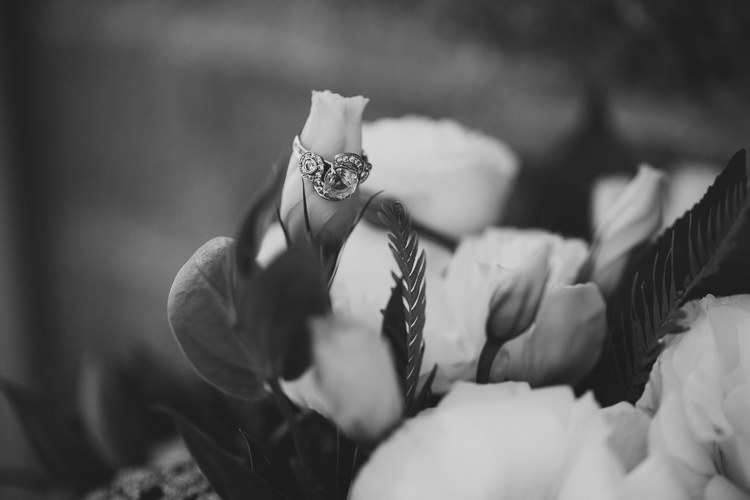 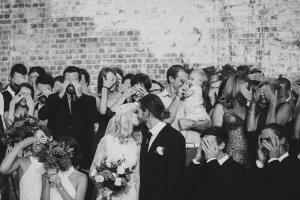 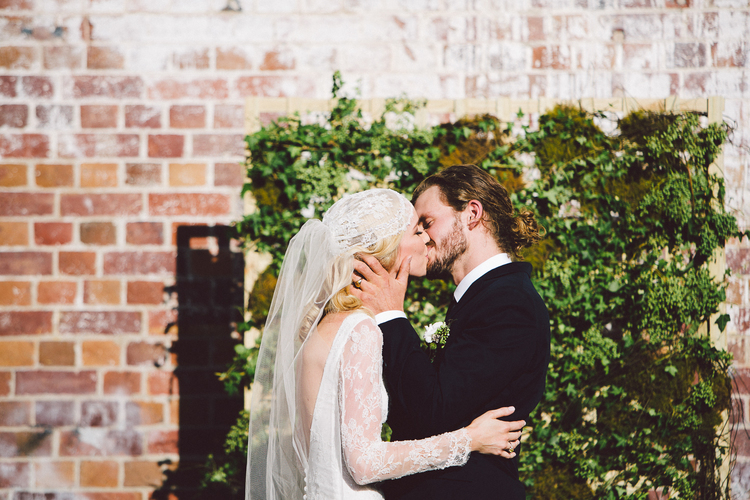 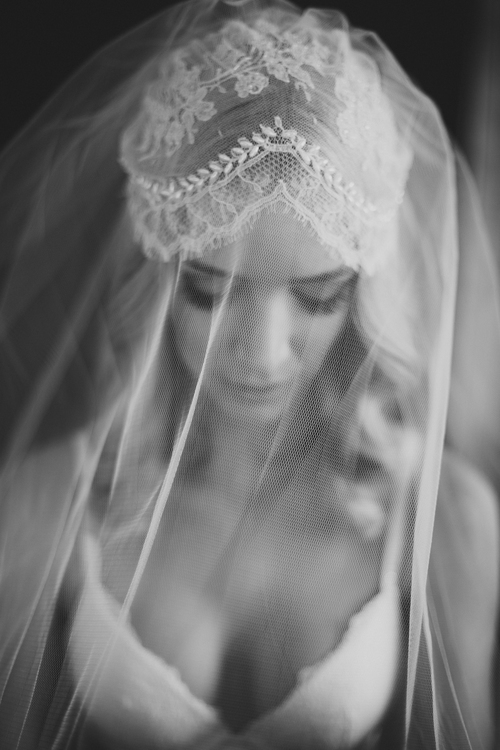 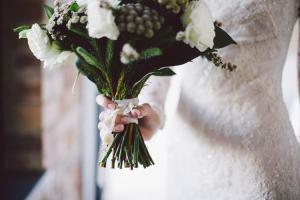 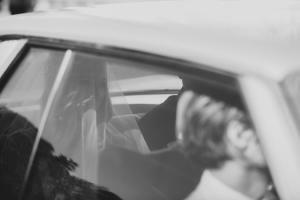 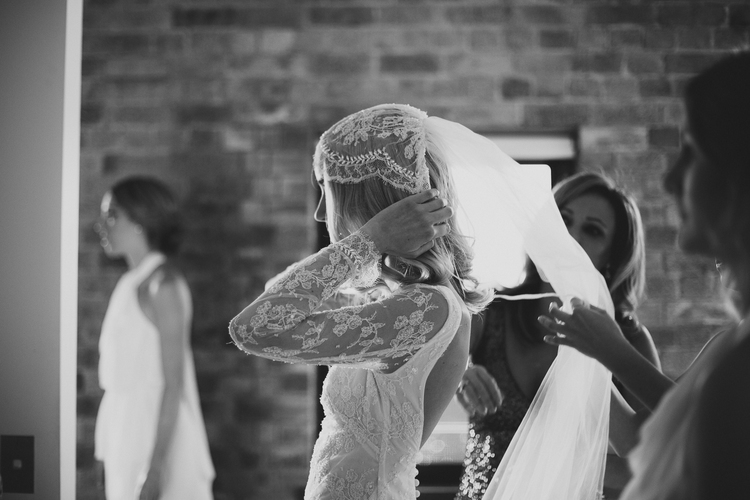 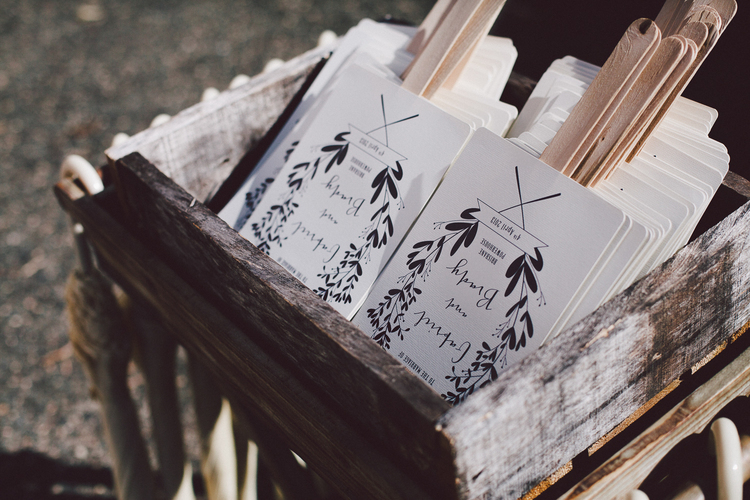 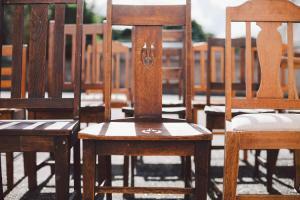 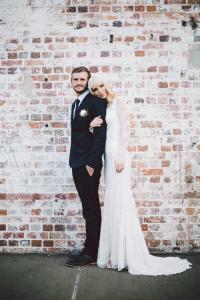 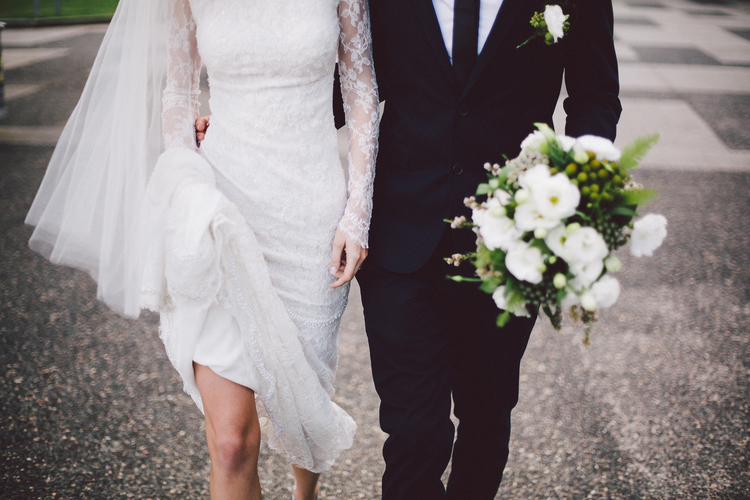 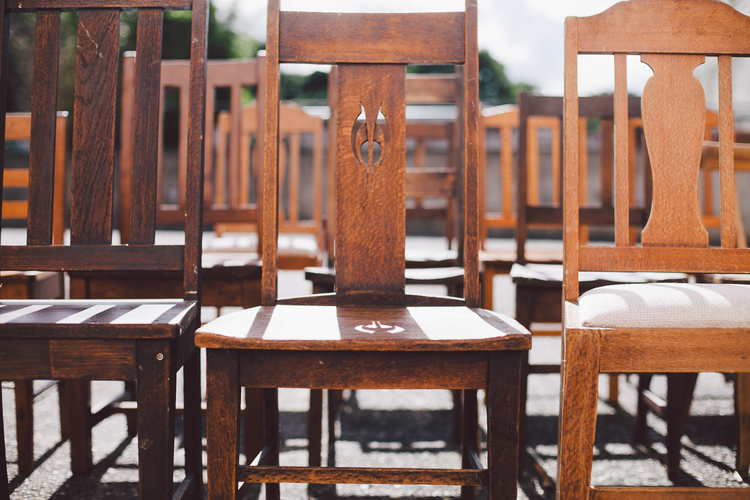 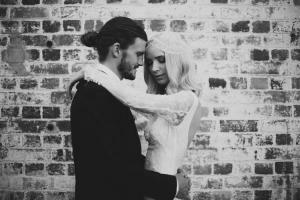 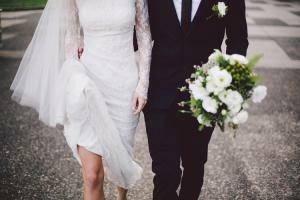 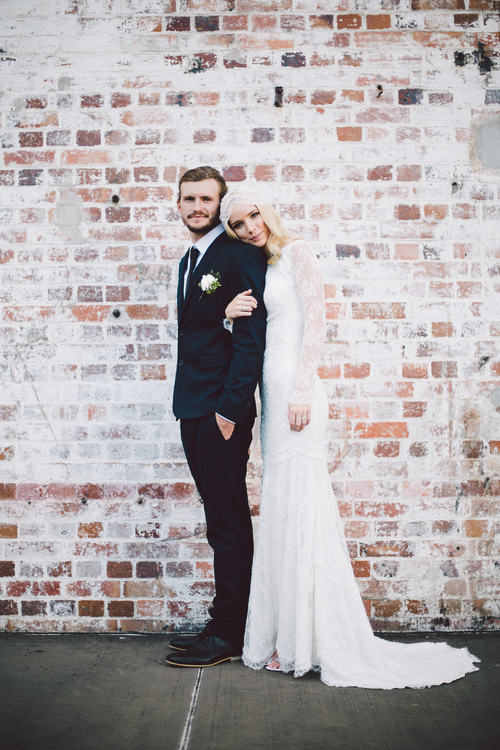 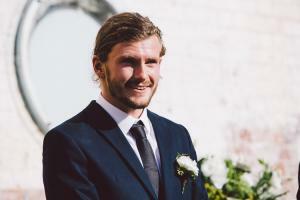 The gorgeous wedding of Brady and Gabriel was captured beautifully by rising star Bek Grace. The juxtaposition of raw brick and delicate lace with the urban setting highlighted by lush greenery created a perfect synergy. 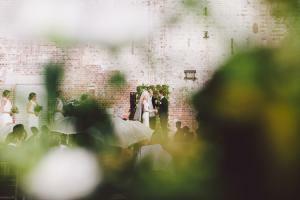 You can see more of this magical day here.